Today everyone got the very scary news that Firefox will no longer support Java applets. Well guess? It’s not news at all! It’s just another attempt to scare poor Form’s users into to getting them to do a million dollar multi year migration project. Well have no fear, because we have found not one BUT two very simple ways for you to continue to work with Forms for the year to come without worry. First, you can migrate to Oracle Forms 12c. Oracle Forms 12c comes with a very easy way of running Forms without the need for a browser. You could simply run Forms 12c from a Java application without the need for browser at all. Problem solved! You can see more information on that here! 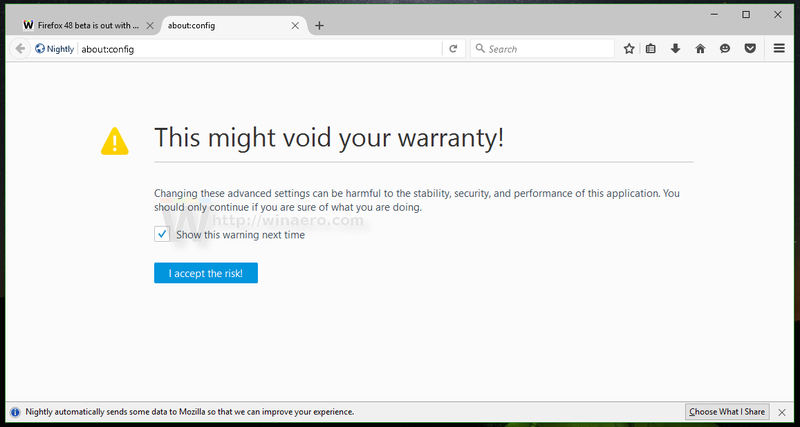 Second, is a simple workaround we found for you all by going into the Firefox browser and switching off the new feature that disables the NPAPI plugin support. To enable to support in Firefox 52, we just need to turn on NPAPI plugin support by using the about:config functionality. Here is how it can be done. Confirm that you will be careful if a warning message appears for you. 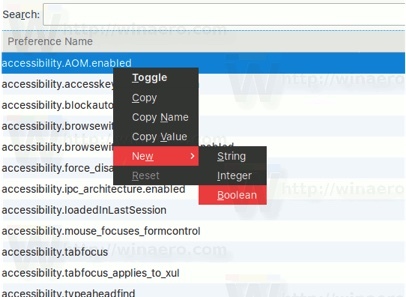 Create a new boolean option and name it plugin.load_flash_only. 2. 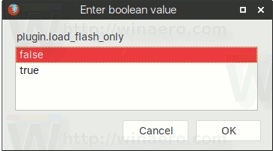 Set the plugin.load_flash_only option to false. So no fear at all!! 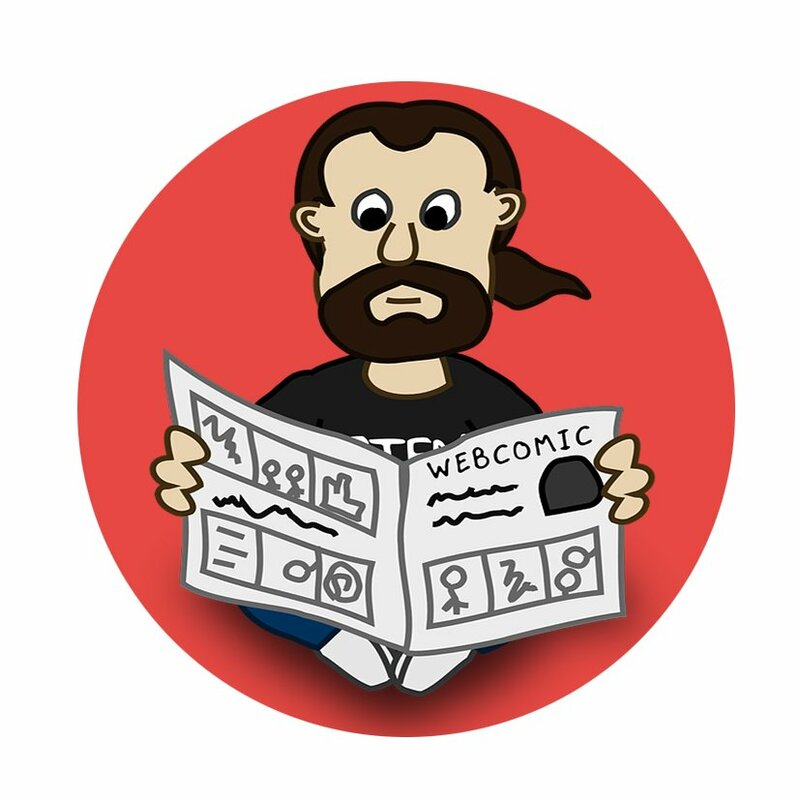 Shout out to Gerd and thank you for a very nice blog post in German! Check it out here!